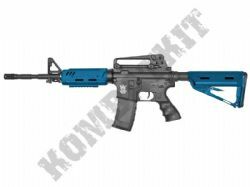 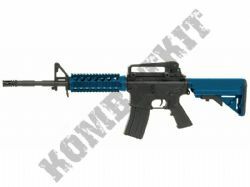 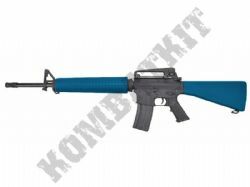 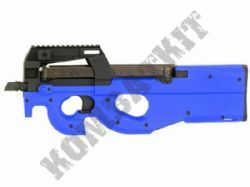 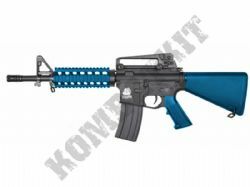 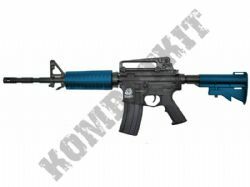 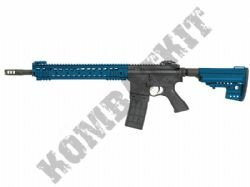 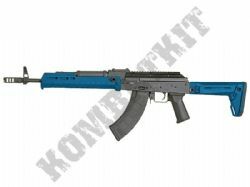 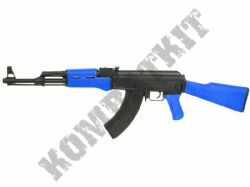 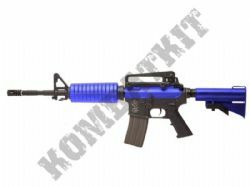 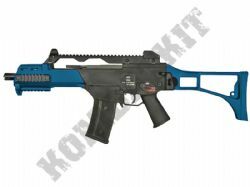 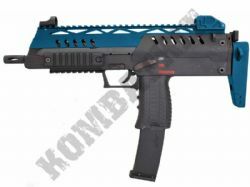 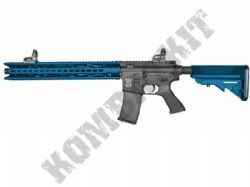 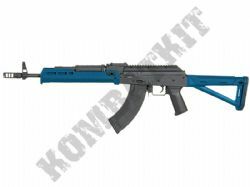 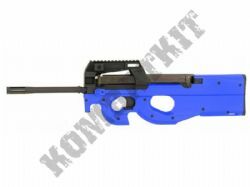 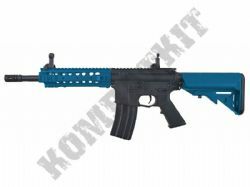 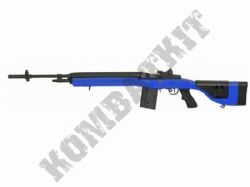 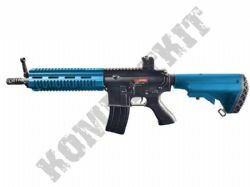 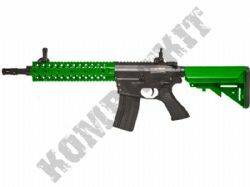 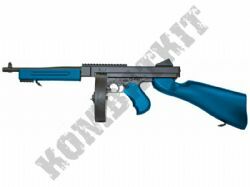 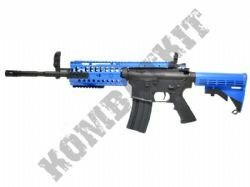 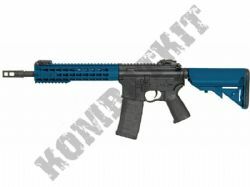 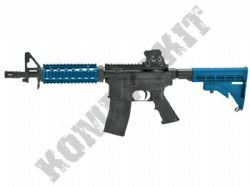 We sell full size Electronic AEG Airsoft BB machine guns, in UK legal black & blue two colours. 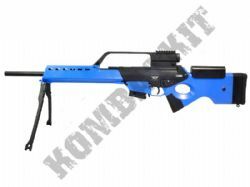 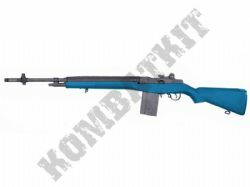 Our battery operated airsoft 6mm BB machine guns are great fun as you do not need to keep reloading the spring trigger, and you can keep firing during airsoft & combat battles. 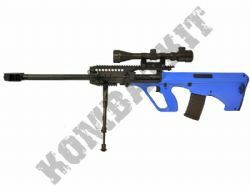 We have full size replica models that feature both semi and full auto settings. 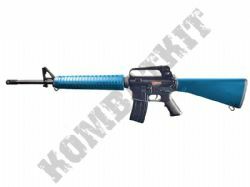 Our selection includes replica models of many famous iconic and well know machine guns, such as M4, M16, AK47, G39, G39, Famas and Sig Sauer replicas. 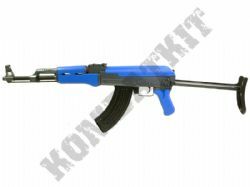 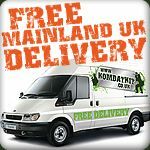 All available from stock with fast dispatch, and we also now stock a full selection of extra magazine clips and re-chargeable Lipo and Nicad batterys for you 2 tone AEG replica.